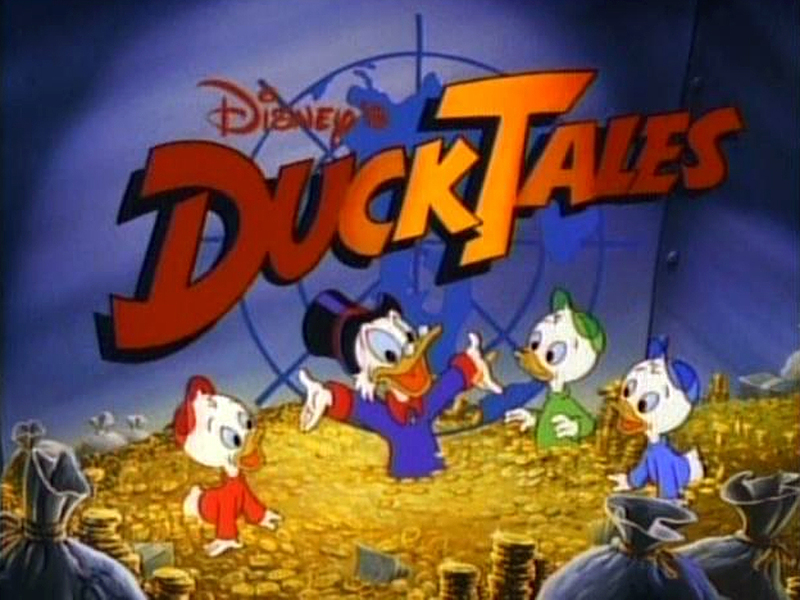 The following are full music pieces of the incidental background music used in DuckTales. All music was composed by Ron Jones. I do not own any rights to any of the music. All files are dialogue free, but some of them are not sound effect free. For those who enjoy incidental music in retro cartoon shows however, this is as close as one will get to a complete soundtrack.